I have lived here for so long and this was the last piece of the puzzle. We feel it is our time to shine, and now we can make the most of this as we try to qualify for the Olympic Games. I have lived here (in the United States) for so long, and this (citizenship) was the last piece of the puzzle. 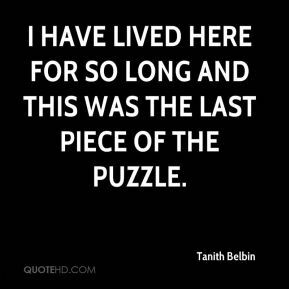 I really feel that I have found my place here. 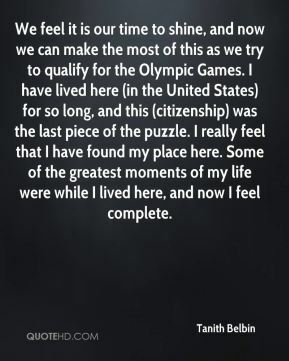 Some of the greatest moments of my life were while I lived here, and now I feel complete. 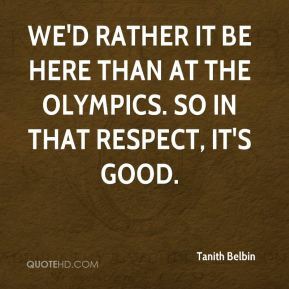 We'd rather it be here than at the Olympics. So in that respect, it's good. Lots of teams feel better staying at home and just taking it easy and building up themselves in training. But for us, it's definitely better to come here. These are the same international judges who will judge us at the Olympics and we want their feedback. 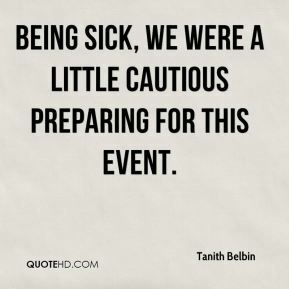 Being sick, we were a little cautious preparing for this event. 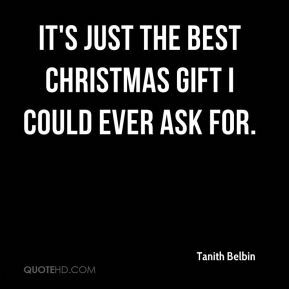 It's just the best Christmas gift I could ever ask for. 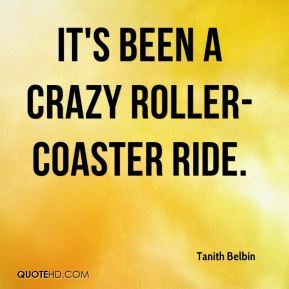 It's been a crazy roller-coaster ride. The U.S. team has always been welcoming to me. Now I've put that last hurdle behind us, and we can go to the Olympics. 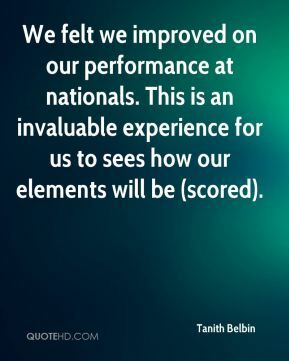 We felt we improved on our performance at nationals. This is an invaluable experience for us to sees how our elements will be (scored). 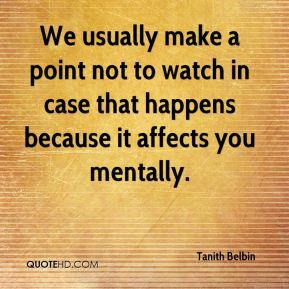 We usually make a point not to watch in case that happens because it affects you mentally. 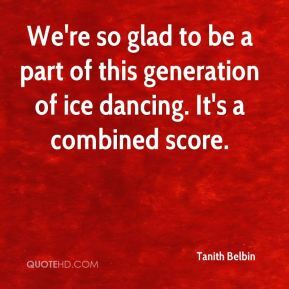 We're so glad to be a part of this generation of ice dancing. It's a combined score. Obviously, we could have done better. I had a few stumbles, but I wasn't anticipating to come here and have three flawless performances. The moment we saw the flag rising was one we hadn't allowed ourselves to even imagine because we didn't want to create a dream we couldn't obtain for reasons outside of our control. It was definitely a new sight for us to see and one we don't even know how we're going to react to when it comes to us. It's so incredibly wonderful to see the movement, because it's unrealistic to think that each team has equally strong compulsory, original and free (programs). 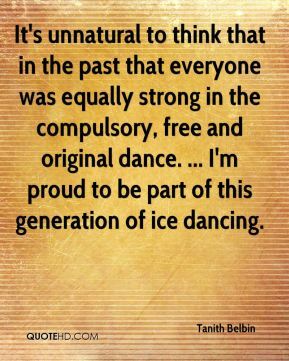 Everybody has different strengths, and we're so glad to be part of this generation of ice dancing. 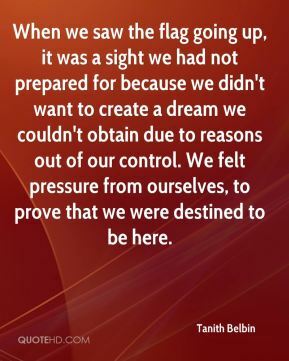 When we saw the flag going up, it was a sight we had not prepared for because we didn't want to create a dream we couldn't obtain due to reasons out of our control. 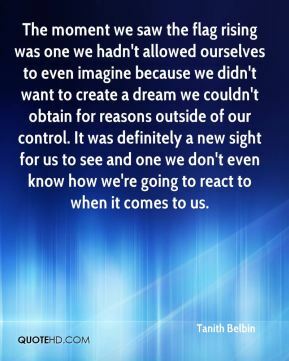 We felt pressure from ourselves, to prove that we were destined to be here. 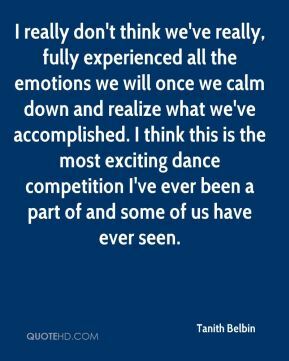 I really don't think we've really, fully experienced all the emotions we will once we calm down and realize what we've accomplished. I think this is the most exciting dance competition I've ever been a part of and some of us have ever seen. I think we have a good shot at worlds. 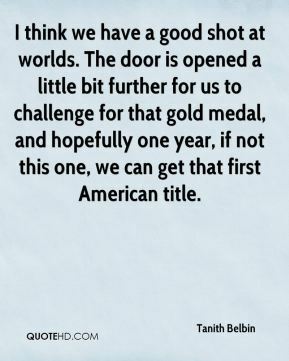 The door is opened a little bit further for us to challenge for that gold medal, and hopefully one year, if not this one, we can get that first American title. It's unnatural to think that in the past that everyone was equally strong in the compulsory, free and original dance. ... 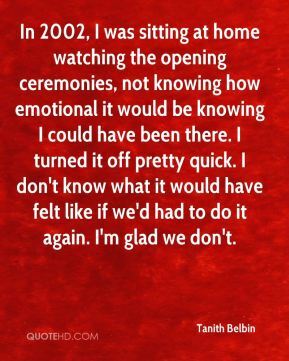 I'm proud to be part of this generation of ice dancing. 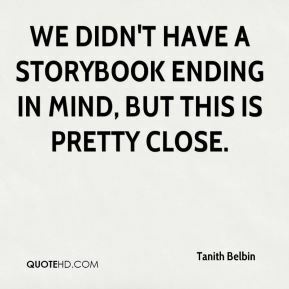 We didn't have a storybook ending in mind, but this is pretty close. 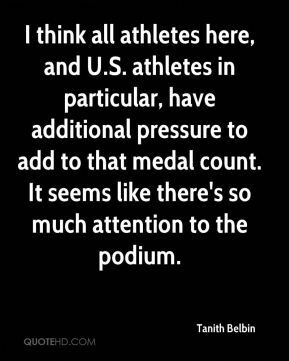 I think all athletes here, and U.S. athletes in particular, have additional pressure to add to that medal count. It seems like there's so much attention to the podium.